Otocinclus sp common name otocinclus catfish is a very small algae eating fish. They only grow to about 3-4 cm / 1.5 inches fully grown. They live in water parameters of PH range 6.8-7.5, temperatures of 24-26 Celsius / 74-79 °F. 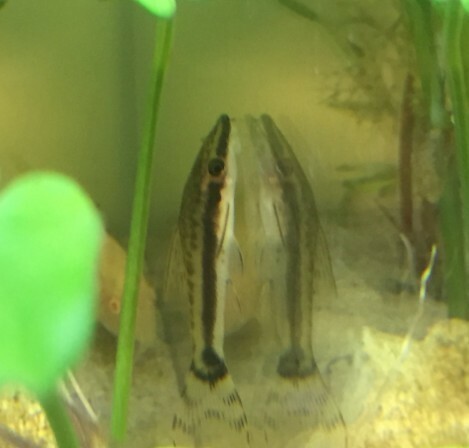 Otocinclus are peaceful little algae eating fish, because of how small they stay they are great in very small nano tanks. They are a popular algae eater to mix with discus fish as they are so peaceful and can take the warmer temperatures. 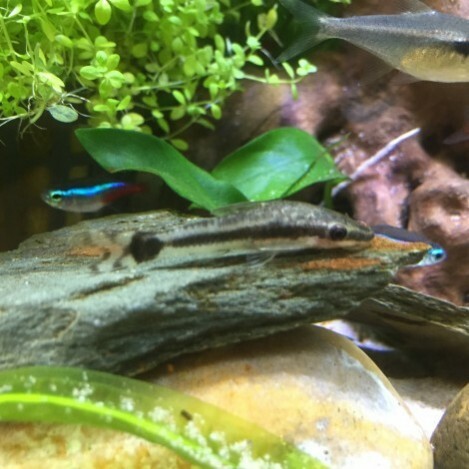 Otocinclus can also eat hair algae so there a useful little fish to have in the tank. 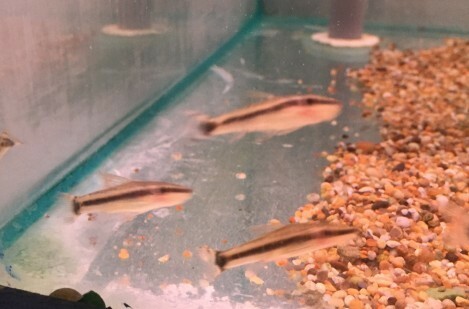 There main diet is algae, but they will eat a little bit of food that falls to the bottom of the tank. And a nice treat is lettuce, cucumber, or courgettes. 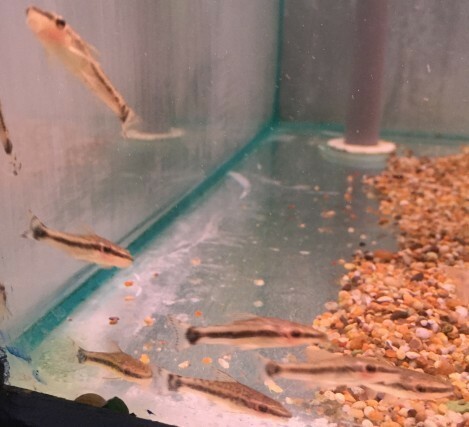 Otocinclus are a very small algae eating fish. There main diet is algae and they can also eat hair algae. 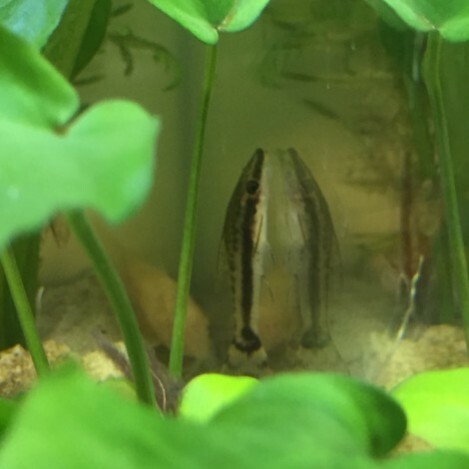 They are brilliant for helping to clean the tank. They will eat some sinking foods to, but if you have algae in the tank let them eat all that first before you start feeding them. They will eat through out the day on your algae but if you do want to feed them then once a day is more than enough for them.